Diet or supplements should not be recommended for fracture prevention. Increasing calcium intake through dietary sources or supplements is unlikely to improve bone health or prevent fractures in older people, conclude two studies published in The BMJ this week. Collectively, these results suggest that increasing calcium intake, through supplements or dietary sources, should not be recommended for fracture prevention. Guidelines advise older men and women to take at least 1000-1200 mg/day of calcium to improve bone density and prevent fractures, and many people take calcium supplements to meet these recommendations. Recent concerns about the safety of calcium supplements have led experts to recommend increasing calcium intake through food rather than by taking supplements, but the effect on bone health is unknown. Researchers analyzed the available evidence from randomized controlled trials and observational studies of extra dietary or supplemental calcium in women and men aged over 50. Study design and quality were taken into account to minimize bias. Calcium pyrophosphate deposition disease revealing a hypersensitivity to vitamin D.
Glycosylation of voltage-gated calcium channels in health and disease. High Dialysate Calcium Concentration May Cause More Sympathetic Stimulus During Hemodialysis. 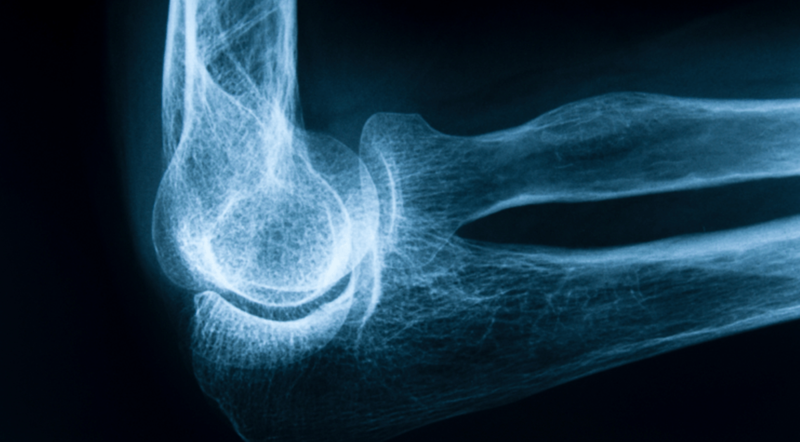 In the second study, they found that dietary calcium intake is not associated with risk of fracture, and there is no clinical trial evidence that increasing calcium intake from dietary sources prevents fractures. It is time to revisit recommendations to increase calcium intake beyond a normal balanced diet, argues Professor Karl Michaëlsson from Uppsala University in Sweden, in an accompanying editorial.